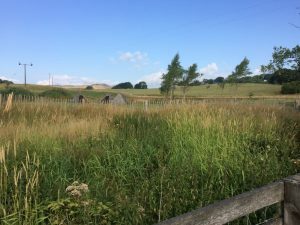 Our school is in the most beautiful setting, with it’s own extensive grounds, including large playing field, wild areas and a stream running through it. 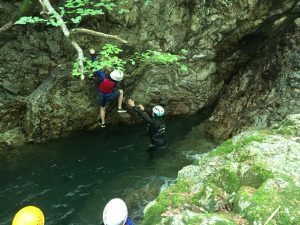 We also have easy access to the whole of the Lake District. 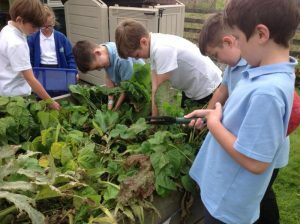 Outdoor learning is very important to us and we try to incorporate it into all subjects as well as the whole school having a dedicated afternoon of outdoor learning each week. 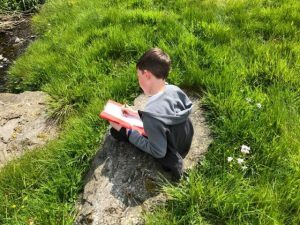 We have developed a cycle of learning experiences so that children develop and build on skills as they journey through school, and parents know what they can expect for their child in each year group. 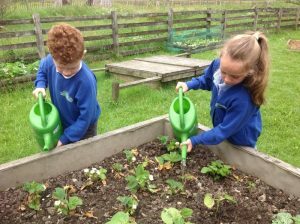 Skills developed through: Integrated throughout Foundation Stage curriculum and continuing into Year 1. Outdoor provision in school grounds and local woodland. Residential experience: This culminates in a one night ‘Backwoods’ camp. This has been established over the past couple of years and is a highlight of Year 2. 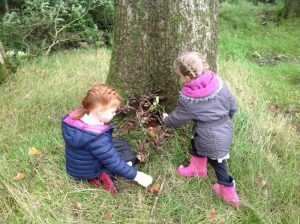 Skills developed through: Outdoor learning throughout the year. Residential experience: Look out for new plans to be announced soon! 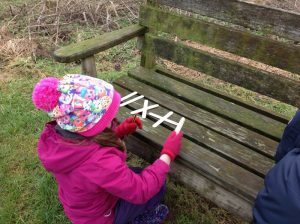 Skills developed through: Outdoor learning throughout the year. 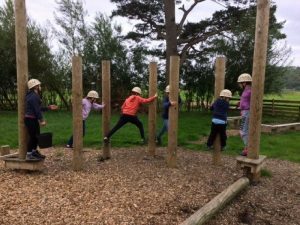 Year 6 take part in a Leadership programme developed with Castle Head FSC. 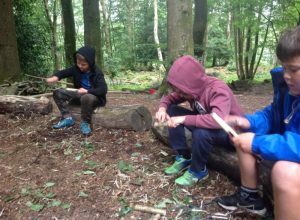 This involves being leaders throughout the year and working towards the John Muir award.